I haven’t done this yet, but I’m planning on one of these games with less other complexities to toss in a Fate Dice TIL Every GM turn to alter Target +/-1. 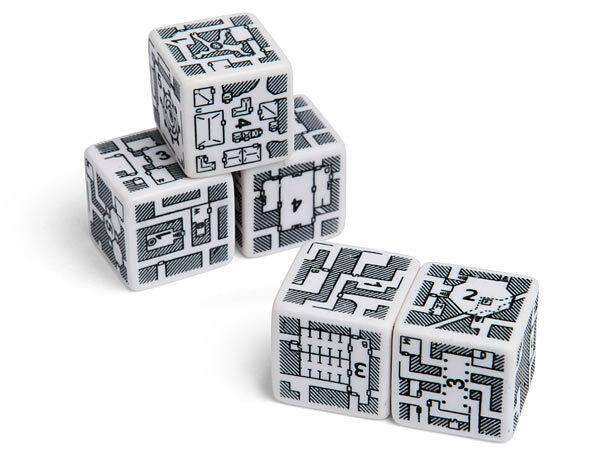 I also though of using regular dice of two different colors. 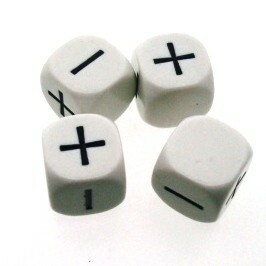 White positive, Black negative Add a dice for effect of the environment, or how rush you are do get something done. Or thinks like preparation, ambushing them, And othering I can not think of right now. Add the total of each set of black vs white and see what you get. I would limited the number. 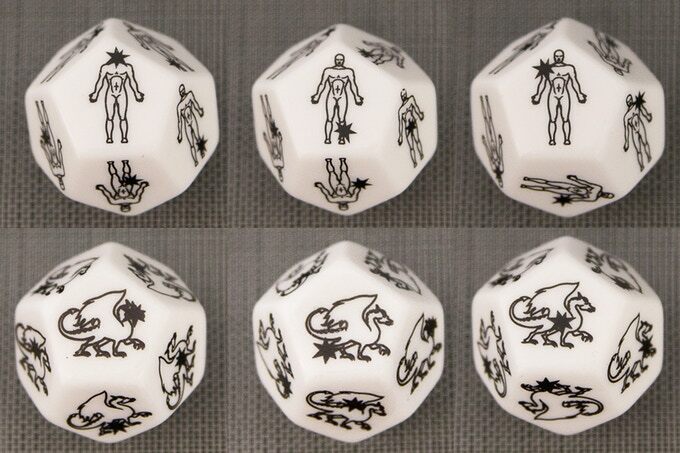 Also in Genesys they use negative dice to add difficulty to do a spell too see if it back fires on you. In reality I would hate to play with and manage them.